Having trouble thinking of the best way to review your topics with flash cards! Look no further – the Leitner system will ease all your worries. Please share with students and parents! 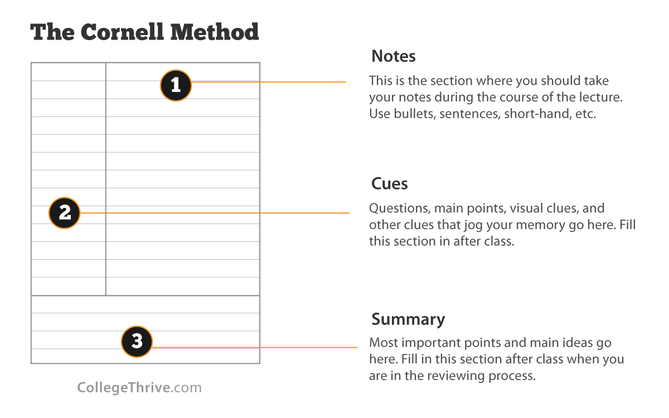 Interactive Notebooks – great for students note / revision. There have been lots of information around the use of revision techniques recently (please use the word tag / cloud to the right to see more) but these three videos are really helpful. Hopefully they will inform your practice. Each year we are all faced with the nerve-shredding, tolerance-stretching spell that is revision. It never seems to get any easier. Each group of students proves a unique, gnarly challenge as we go about training, convincing, supporting, and more. It has proven a consistent topic for me to write about, and has drew a lot of readers, and it has helped to store and filter through my ideas on the topic, from insights from cognitive science, to the subtle psychology of independent study and revision… Oh – and the frustrations of being a tired teacher! The Long and Winding Road (of Revision). This 2017 blog, written for Teach Secondary magazine, has a sequence of practical evidence-based revision strategies to survey. Exam Revision and Overconfidence. 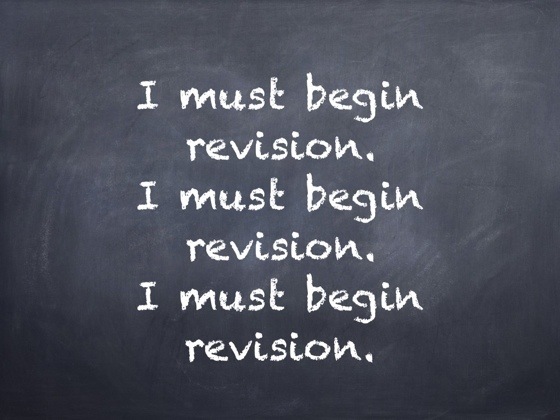 This 2017 blog observes the crucial important of accurate judgements of learning in the revision process, looking at some handy strategies. Eat, Sleep, Revise, Repeat. This 2016 blog, again written for Teach Secondary magazine, surveys the available evidence. Have you got revision all wrong? This TES article is fresh from March 2017 and questions our approaches to after school revision and more and looks at how better to arrange revision. Why I Hate Highlighters! This 2015 blog is one of my most read and most debated. It is based on the evidence that highlighters are badly used as a learning tool (despite our beliefs!). Effective Revision Strategies. 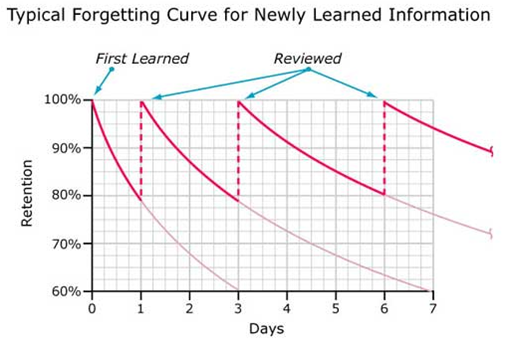 This 2013 blog is my first attempt at collating and translating the mass of cognitive science evidence on memory and learning. ‘Revision – what revision?’ This blog from 2014 looks at the evidence around students actually doing some revision – or not, as the case may be. Effective Exam Revision – Drill Baby Drill. This blog from back in 2013, looks at the importance of ‘deliberate practice’ and ‘drilling’ in the revision process. Boring but Important. This blog from 2017, admits the truth that not all children are inspired to learn all the time – revision is a particular area of weakness. I go onto share some ideas. Memory for Learning – Top 10 Tips. This blog from 2016 does what it says on the tin. It has lots of evidence-informed strategies that you can consider, apply and evaluate. The Trick of Teaching. 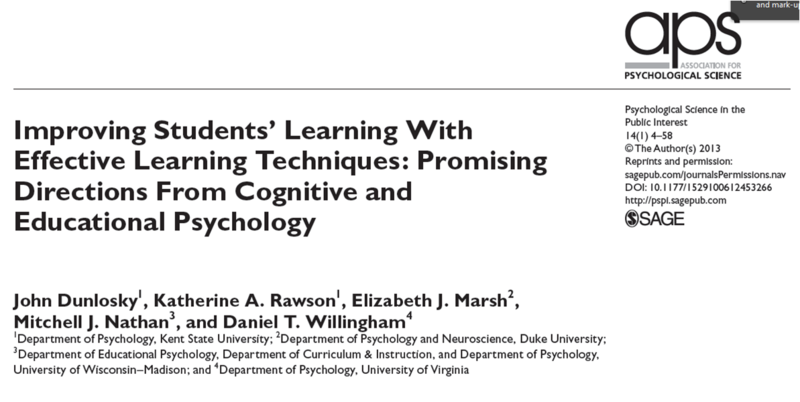 This 2015 post looks at the singular strategy of getting students to teach other students (or at least prime them to think they will) to better remember the content. Confidence Tests and Exam Wrappers. 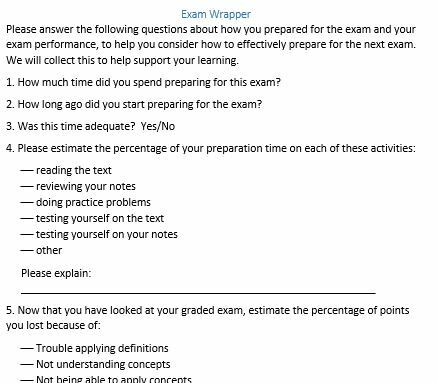 This 2016 post presents what I think is an essential revision and learning strategies: exam wrappers. And finally, though it isn’t on my blog, I am very proud of this Star Wars inspired revision article for the TES – ‘How Star Wars Can Teach Students To Master Exams‘. This is the revision reading you are looking for! I have collated some information on revision that has been taken from a number of places but if you have anything to add please let me know. An excellent Revision Powerpoint on revision to be used with students and parents from Chris Hildrew. It brings together what works with clear examples. The reason these are so ineffective, is that they require very little cognitive work…and it’s cognitive work i.e. thinking about things, that makes us remember things. It’s easy to see why are they are popular with students though. They are very low demand, make the students feel as if they are ‘doing revision’ and for highlighting and summarising, there is a product for their efforts. They can come bounding downstairs from their bedroom and show mum/dad highlighted sheets of text of revision that they have ‘done’. Gratifying? yes. effective? No. So having established what doesn’t work, we then explored 5 techniques that appear to work well and make a difference to learning. Rather than cramming all of their revision for each subject into one block, it’s better to space it out – from now, through to the exams. Why is this better? Bizarrely, because it gives them some forgetting time. This means that when they come back to it a few weeks later, they will have to think harder, which actually helps them to remember it. Furthermore, the more frequently you come back to a topic, the better you remember it. The graph above demonstrates this, by returning to a topic and reviewing it, you remember it for longer. In geography, the leisure industry in British seaside towns like Barry Island in South Wales has deteriorated in the last 4 decades….why? In history, in 1929 the American stock exchange collapsed. This supported Hitler’s rise to power….why? So, rather than just trying to learn facts or ideas by reading them over and over, students should get into the habit of asking themselves why these things are true. Rather than looking at different topics from a subject in isolation, students should try to think about how this new information is related to what they know already. 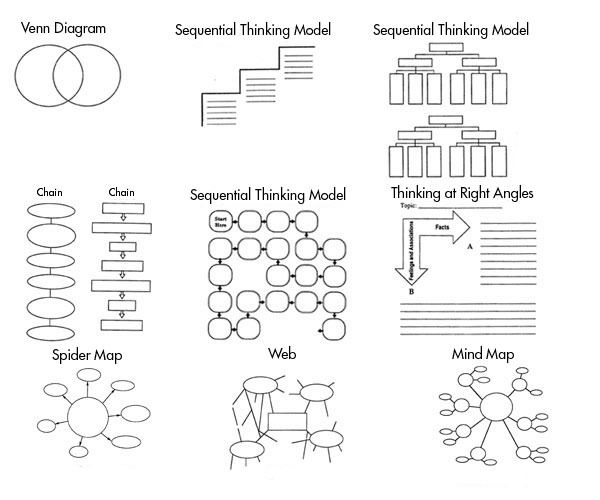 This is where mind- maps might come in useful – but the process of producing the mind map, is probably more useful than the finished product (not convinced about the focus put on colours, shape of branches etc.). So, they should think about a key central idea (the middle of the mind map) and then how new material, builds on the existing knowledge in the middle. Alongside this, when they are solving a problem e.g. in maths, they should explain to someone the steps they took to solve the problem. Building on what they know. Getting them to explain their steps in problem solving. These revision strategies will be shared with Y11 students during an assembly. The hope is that if students and staff are discussing and using the same techniques, that have been shown to work, we’ll have a common language to use in terms of revision. Furthermore, by telling students that these techniques have a track record of success, we will hopefully reduce some of their anxieties around revision and exams. 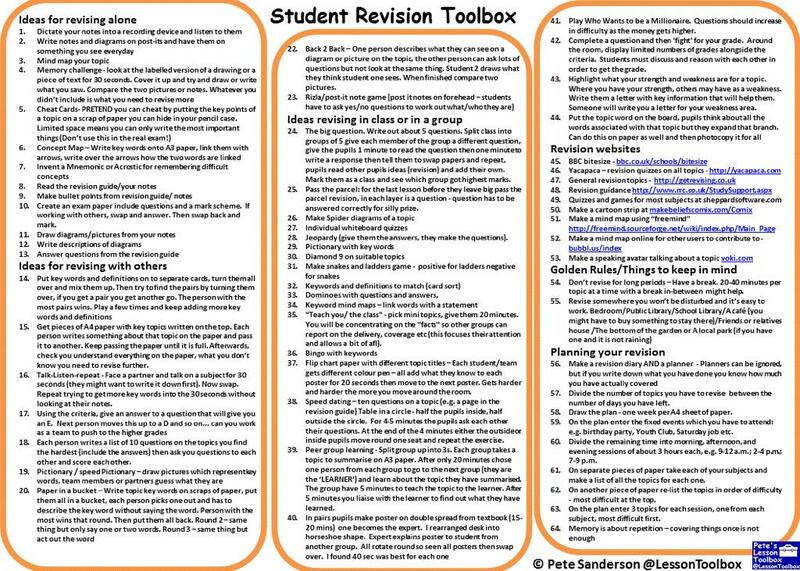 Revision Toolbox by Pete Sanderson @LessonToolbox – please share with your students.